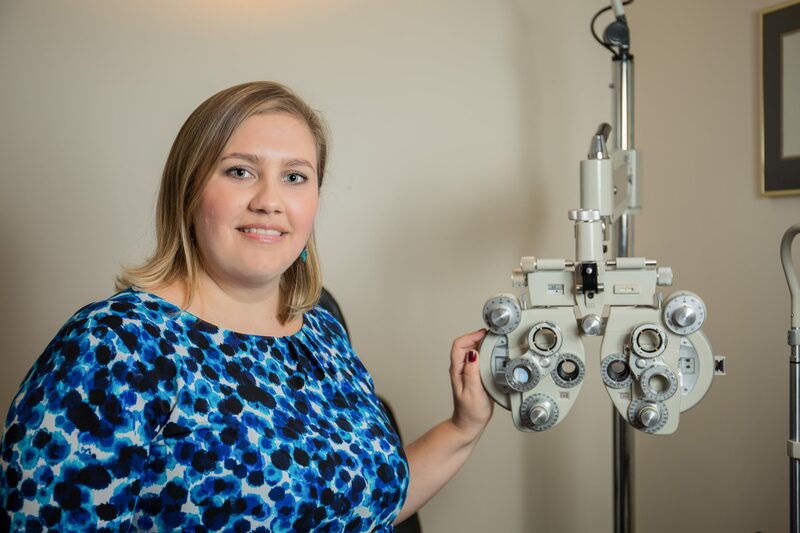 Dr. Claire Shaw graduated as an optometrist from the University of KwaZulu Natal in South Africa in 2004. She has gained valuable experience over the last 11 years working in both South Africa and London, England. While working in London, she enjoyed travelling in her time off and was able to travel to parts of Europe, America and Canada. In her travels to Canada, she fell in love with the people and the country and decided she wanted to make it her home. In her journey to practicing in Canada, she completed her Canadian training at the University of Waterloo and began her search for the perfect place to start her new life… that search ended in Charlottetown, PEI. She is extremely excited to be fulfilling her dream of living and working in Canada and is eager and optimistic to build life-long relationships with her patients. She also looks forward to the day when her fiance, Andrew, is able to join her on the island. She has been exploring all the beauty PEI has to offer and enjoys taking her camera along to capture the moments and scenery. Dr. Shaw also has interests in reading, movies and animals and loves being outdoors.